The Chioggia beet is an Italian heirloom variety that is named after the town it originated near Venice, Italy. The outer skin of the Chioggia beet is a bright red color and is hardy. Interestingly, the inner flesh of the Chioggia beet has a bull's eye appearance with alternating red and white circular stripes. Chioggia beets offer a sweet flavor with earthy undertones. 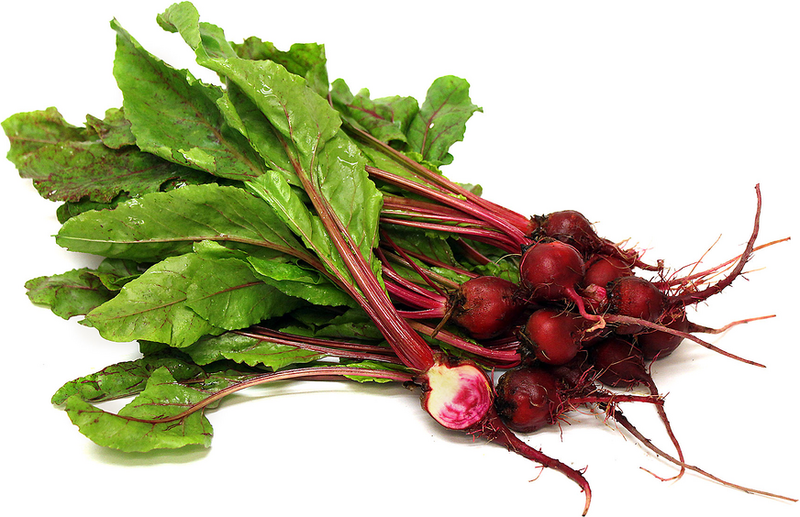 Chioggia beets are available in the early fall.